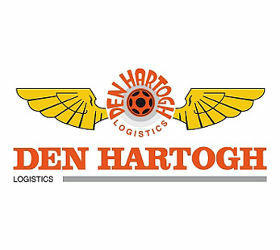 In April 2014 DTS has been appointed as exclusive agent in Romania by the Dutch group Den Hartogh. 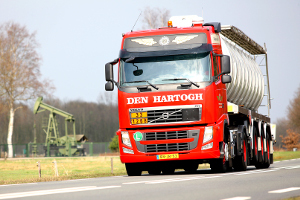 Den Hartogh was one of the pioneers of intermodal logistics for the bulk liquid chemicals and gas industry. We have a dedicated business unit for our global operations that serves the needs of leading manufacturers, importers, exporters, distributors and traders around the world. Our ambition is to be a significant global player in our specialised market. We are true to our word. 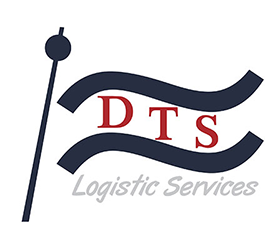 We provide the best experience in the industry for customers and carriers. We put culture, process, and innovation ahead of cost in order to get the job done every time, without fail and without compromise. We are successful because of our “No Excuses” mentality. When we say we are going to do something, we do it. No Excuses. In a 24/7 world, there’s no such thing as quitting time. So we don’t. When you are handed that card, that person becomes your person. It’s the kind of personal relationship that sets us apart in an industry not known for personal relationships. So feel free to call, no matter what time it is.